When it comes to the appearance of your building, the roof is often the last thing you think about. However a clean and well maintained roof is so important to the overall presentation of a building, not to mention as a protective cover over what is likely your biggest asset. That’s why you need commercial roof cleaning from Outdoor Cleaning Specialists. Commercial roof cleaning is a fast and cost effective way to dramatically improve the appearance of your building, as well as prevent damage caused by contaminants that eat away at roofing material over time. Our high pressure commercial roof cleaning service will have your roof looking as good as new, plus we can advise you on any areas that may need attention or repairs. We even remove all the debris from your property so you don’t have to worry about a thing. Your gutters will be sparkling clean, which also helps minimise risk for those buildings in fire-prone areas. 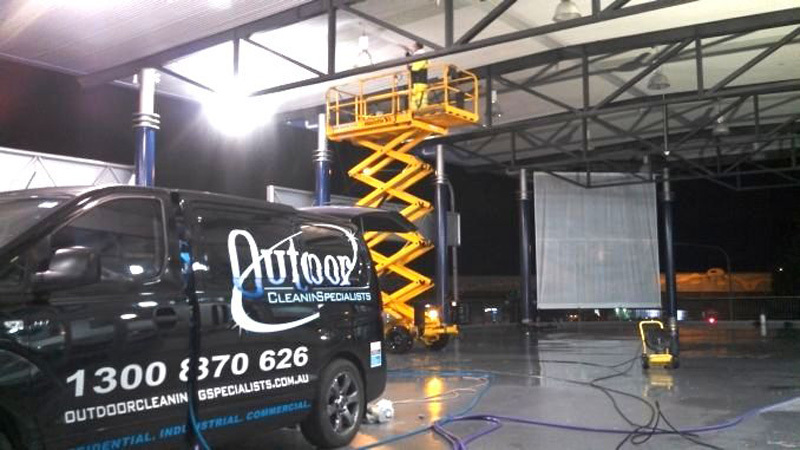 Looking for commercial roof cleaning and gutter cleaning in Sydney?